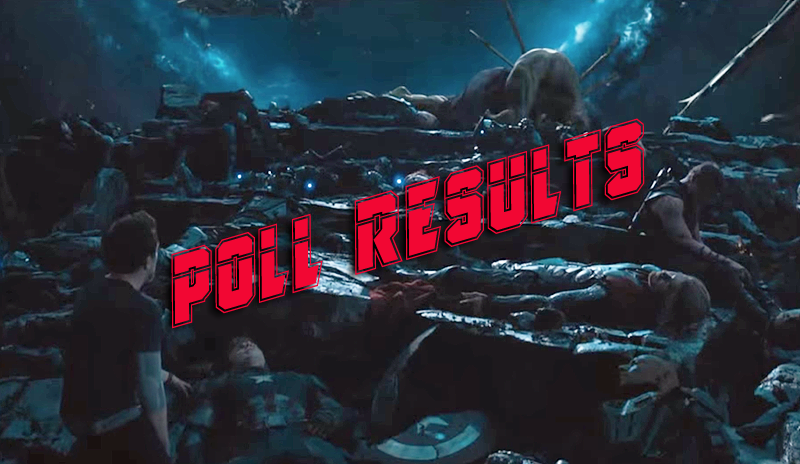 POLL RESULTS: Which Avengers: Endgame Hero is Most Likely to Die? Marvel Studios’ hotly anticipated Avengers: Endgame is only three weeks away with the fate all your favorite MCU heroes hanging in the balance. With this in mind, ComingSoon.net asked its readers which one Endgame hero is most likely to die in the film, and over 4500 of you responded. Check out the official results of the poll below! Which Marvel character do you think is most likely to die in Endgame? Despite having fifteen characters to choose from, CS readers overwhelmingly honed in on one character in particular: Captain America. This makes sense due to many factors, the main one due to the nature of the character himself. Steve Rogers has always been willing “to make the sacrifice play” from his first appearance in Captain America: The First Avenger when he crashed the Red Skull’s ship into the ocean. He’s also a character out of time, with no real attachments to speak of (unless that one kiss with Sharon Carter ever amounted to anything), and as de facto leader of The Avengers seems like the appropriate person to lay down his life in battle with Thanos. There are also two perfectly good replacements (Bucky Barnes, Sam Wilson) waiting in the wings to take on the Captain America mantle. The only other significant vote-getter in this poll was Iron Man, which also makes sense given that he’s been the face of this franchise since 2008, and would be a very meaningful death should he indeed perish. However, it would make more sense if Tony Stark were simply to retire with Pepper Potts and raise a family, as was foreshadowed in Avengers: Infinity War. There’s nothing stopping someone else from taking on the Iron Man suit either, even if Tony were still alive. Another reason Stark or Rogers are likely to die is their contracts are up and they have simply tired of the roles, and want to get out while they’re still on top. Every other character received a negligible amount of votes in comparison, with Nebula coming in third with 102 votes and Rocket in dead last with 6 votes. 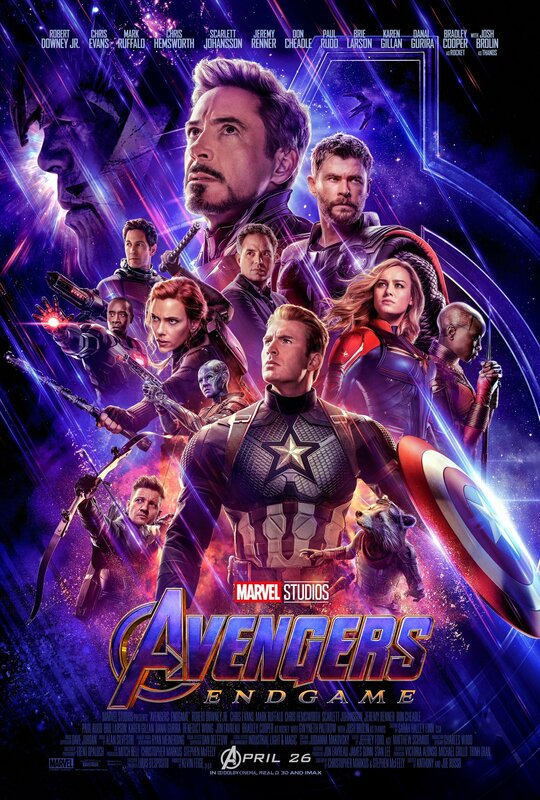 That’s not to say that any of these characters couldn’t die as well should Marvel decide to concoct a shocking curveball or two, but with Ant-Man, Guardians of the Galaxy, Black Widow, Black Panther and Doctor Strange still viable franchises it’s a safe bet most of these characters will survive the Infinity Saga. RELATED: POLL RESULTS: Should Universal Make Another Jaws Movie? Do you think actor contracts or story will dictate who lives or dies in Avengers: Endgame? What would be the most heroic sacrifice you can imagine? Let us know in the comments below!